Better financial planners know how preparing and analyzing personal financial statements is not all numbers. 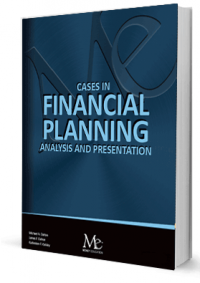 Inside Cases in Financial Planning: Analysis and Preparation are the real stories of how to create a sound client relationship in order to implement a sound financial plan. 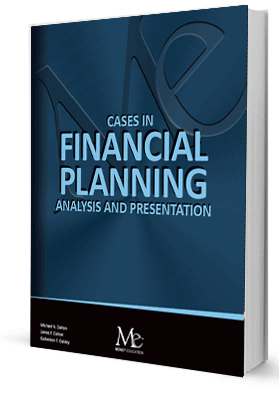 You’ll meet The Burkes, a 100% complete financial planning case with analysis and answers. Plus, there are 10 comprehensive cases that range from easy to hard. 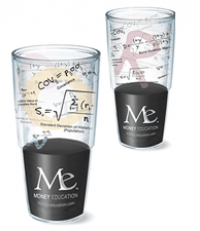 Also inside are mini-cases that illustrate how to analyze all of the sections of a financial plan. Woven throughout are tips and strategies for building a productive client relationship, including seven ways to to analyze a client situation. Real data, real cases; and appendices that are off the charts invaluable.